The Main Goal of the event was to try and give something back to the off road community as I (Nobby) had taken so much out of it in the past, but then my passion for fundraising kicked in and decided that whilst we were having fun we could do some good as well as in general, the 4×4 community has a pretty raw deal with some of the general public thinking all we do is rip up the ground and make a mess. So over the last 6 years we have helped many charities / good causes its mad that a little money donated can make their jobs a little easier we try and go for the smaller causes as they are the ones who are constantly fighting for money where as the larger big players get £00000.s donated daily. all charities and causes need money and its hard to pick 1 hence why we try and look around and not decide and pick 1 on first seeing. 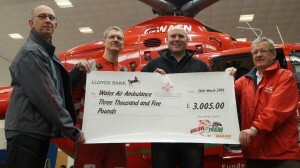 So in 6 Years is over £31,500.00 has been handed over to good causes and charities to help make peoples lives easier. 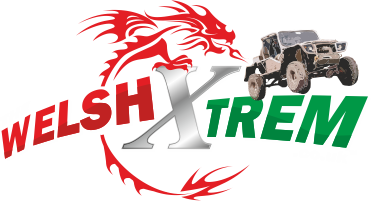 This could not have been done if it wasnt for the generosity of the Sponsors, Competitors, Marshals and Staff basically everyone who has been a part of the Xtrem in 6 years has made this happen.